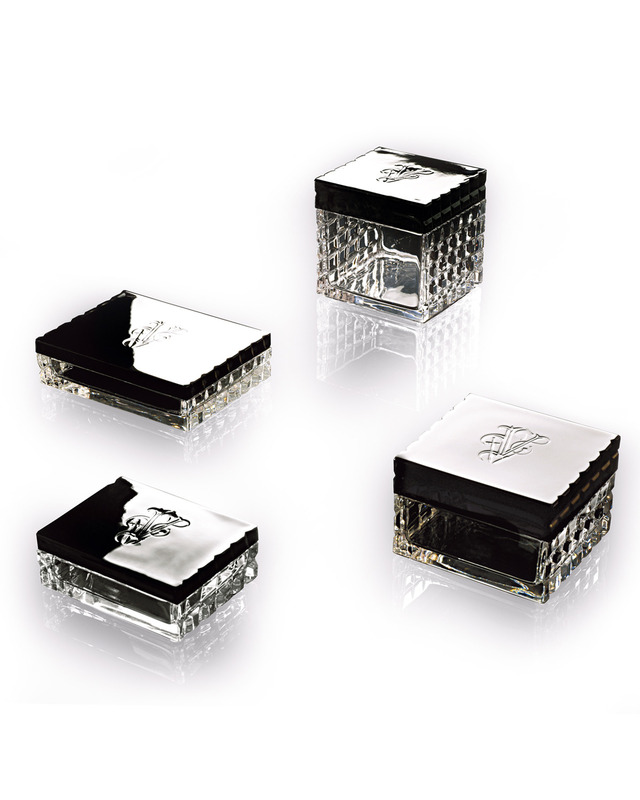 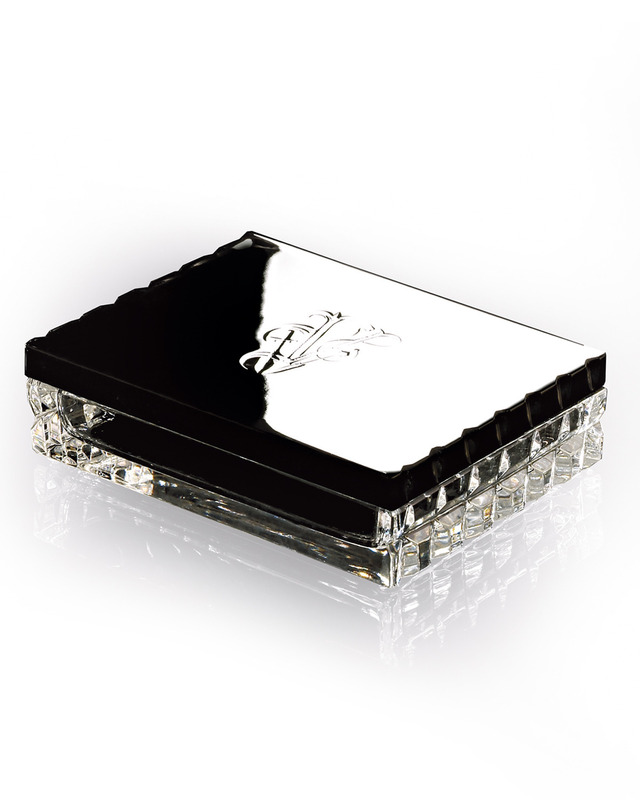 Visionnaire online shop - Crystal box, black cover with engraved Visionnaire logo, dimensions 12x16 h4,5 cm. IRMA SMALL - Crystal box. 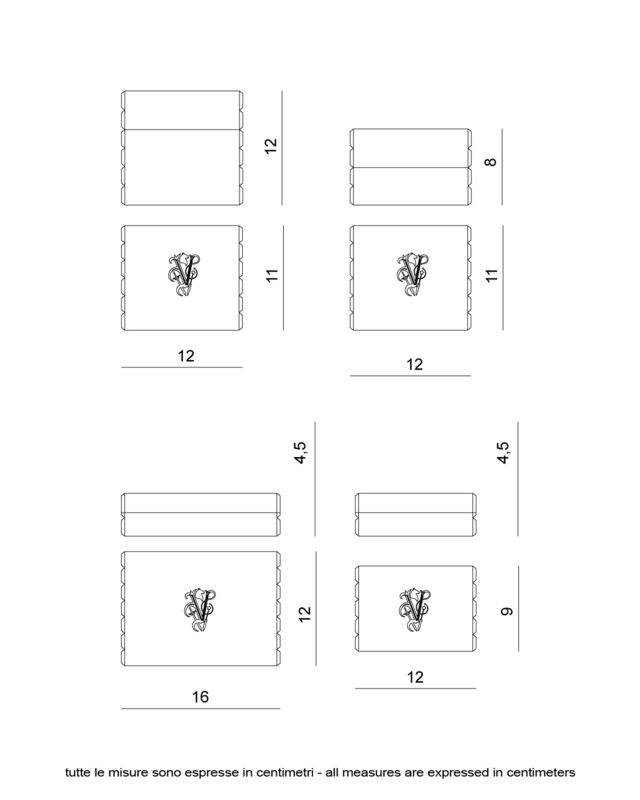 Dimensions 12x16 h4,5 cm.